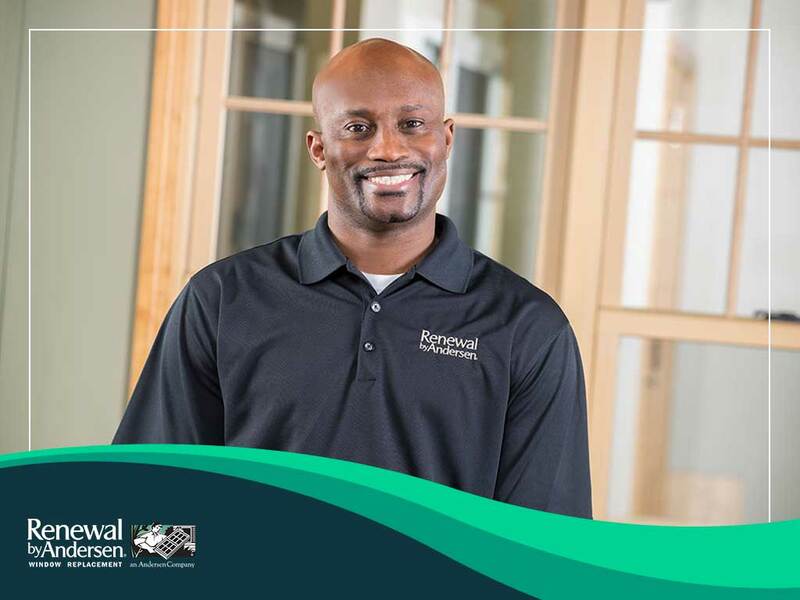 At Renewal by Andersen® of Kansas City, we always put our client’s best interest first. It is our aim to deliver the best home improvement experience possible. That is why apart from industry-leading replacement residential windows, we also offer stellar warranties so you can be sure to make the most of your investment. We ensure that our replacement windows’ Fibrex® frame and High-Performance™ Low-E4® glass are free of defects in materials, manufacturing and workmanship. Our warranty begins from the original date of installation and will last for 20 years. Under typical conditions, the frame is expected not to flake, crack, peel, blister and corrode. The glass, on the other hand, is warranted not to develop any change in appearance resulting from premature failure or manufacturing flaws. This doesn’t apply to art glass, special order glazings and glass that is not factory-installed by Renewal by Andersen. All of our top-quality products, including our casement and double-hung windows, are designed to stand the test of time. Apart from the frame and glass, our warranty also backs the other window components for 10 years. Our warranty covers the locks, lifts, hinges, handles, weatherstripping, balance systems and other parts. In case an issue arises, Renewal by Andersen will either provide and install the replacement parts or provide factory-authorized repairs to the component at no charge. Lastly, we offer 2-year coverage on our installation process. Should your window fails to perform according to its specifications because of improper installation, we will bring the workmanship up to our professional standards. We will provide you a copy of our warranty and further explain any details you find confusing. It’s our priority to give you the peace of mind that you deserve. We offer a complete range of replacement windows, including bay, picture and sliding windows. Give us a call at (913) 956-0887 to learn more about our products and services. We serve Olathe, Independence and nearby areas in MO.